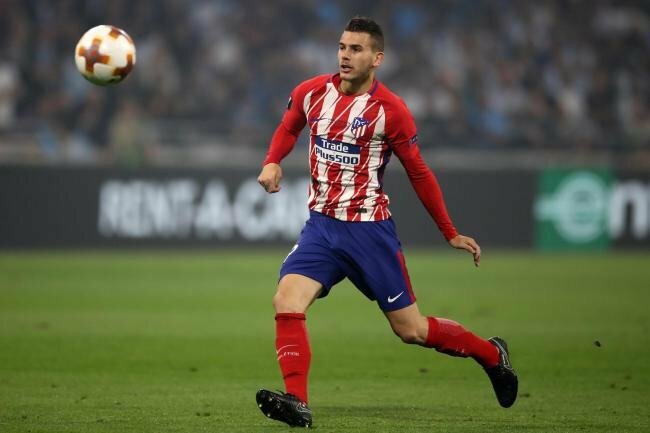 Lucas Hernandez made 110 appearances for Atletico Madrid since 2014. Bayern Munich have finally got their man after months of speculation. 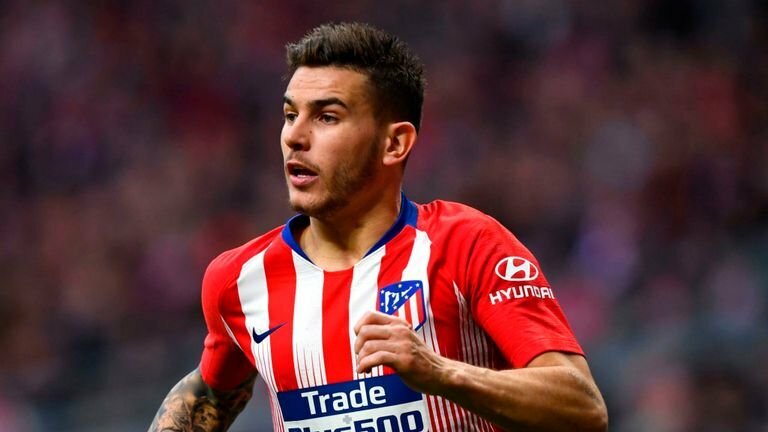 Atletico Madrid defender Lucas Hernandez has signed a record $90 million deal with the Bavarian champions. The 23-year old has made 110 appearances for the Rojiblancos since 2014, winning the UEFA Europa League and Super Cup in his time at Madrid. The French international is now set to unite with his national teammate Benjamin Pavard who already signed for the German giants in January. The Stuttgart defender recently claimed that he wanted his friend Hernandez to follow him at Bayern Munich. Lucas Hernandez rose to fame after his heroics in France’s World Cup-winning campaign last year in Russia. He was a rather surprise inclusion in Didier Deschamps’ squad. But with Benjamin Mendy and Djibril Sidibe both struggling with fitness for the entire tournament, Hernandez was deployed on the left-flank which he eventually made his own. 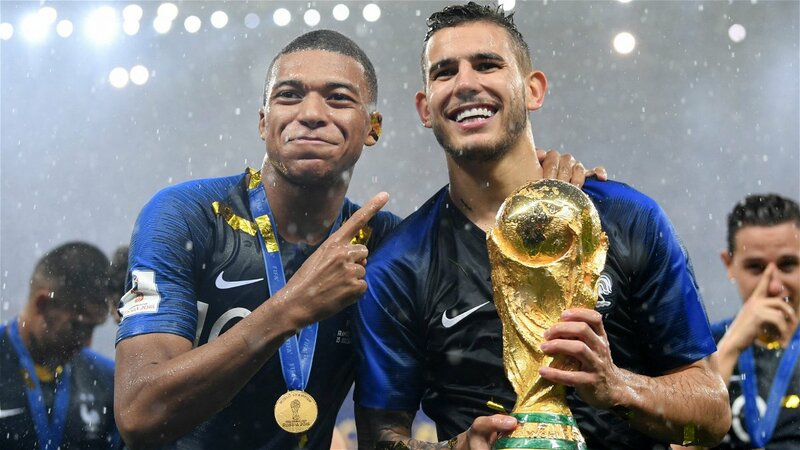 Lucas Hernandez with French teammate Kylian Mbappe celebrating their World Cup win in Russia last year. The versatile defender will be a great asset for Bayern Munich as he can play centre-back as well as left-back. Both Mats Hummels and Jerome Boateng are 30 now, and Bayern will have to inevitably revamp their ageing squad. The Bundesliga champions have failed to impress in the Champions League since their historic Wembley win in 2013. The Frenchman is set to also give stiff competition to Bayern’s reliable left-back David Alaba. Earlier signs suggest that Niko Kovac will play Hernandez as the left-sided centre-back, alongside Hummels or Sule. He will join his new manager and teammates from July 1st and will be available for Bayern’s pre-season activities. Bayern Munich have made a big statement by signing the Frenchman for a club-record $90 million. The blockbuster transfer, remarkably, is almost twice of what Bayern paid for their previous record signing Corentin Tolisso from Lyon in 2017. The French midfielder joined Bayern for a reported $53.5 million. Lucas Hernandez will surely arrive at his new club with a big reputation, especially after his exploits in the World Cup. Bayern will be looking to add more players to the fray in the upcoming transfer window.